Hi guys. I thought I'd keep you updated with regards to the upcoming service packs for Prolixus and Vexillum. The Database module in Prolixus has been completely revamped and is nearing completion. After the release, successive data packs will be released and can be installed at your own leisure. These will simply install and be ready to go. For the sake of development continuity however, major updates will contain all released data packs, so you don't have to keep installing pack after pack. 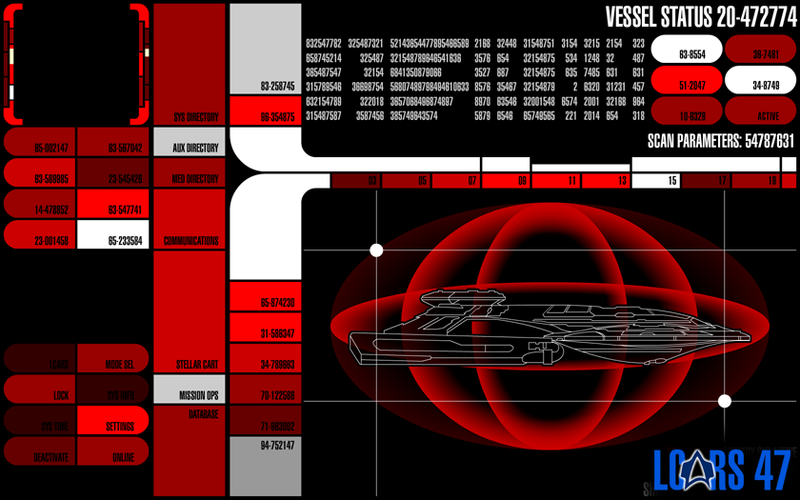 On a related note, I've remastered the alert sirens from DS9, Generations and other shows. 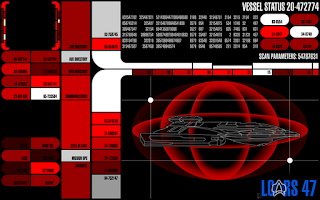 So this means that high quality alert sounds are all ready for the Drydock updates. This means that if you want a class specific alert siren to match your installed Drydock plugin, you'll need to download the updated plugin from the downloads page when it's released. Thankfully, the audio remastering didn't take as long as expected, so a big thanks to the makers of Audacity!